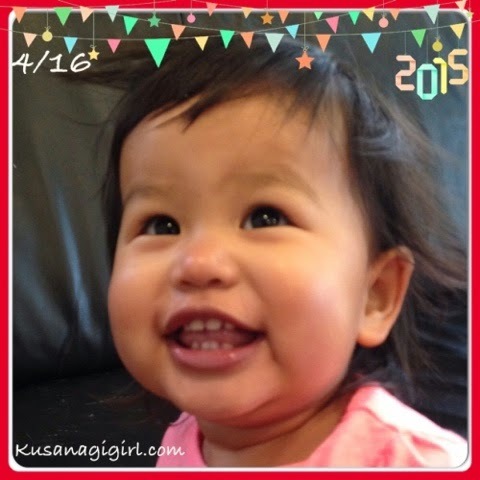 KusanagiGirl: Mommy Confessions: What message will my skincare send to my daughters? Mommy Confessions: What message will my skincare send to my daughters? This might be a temporary thing or it might change once our second daughter arrives. 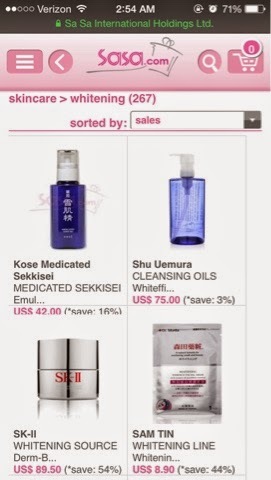 I've been trolling Sephora and Sasa for whitening skincare products. This isn't my first brush with whitening products and this isn't any sort of subconscious or conscious wish to be white/Caucasian. I have dark spots on my face brought about by age and a very lax sun care regimen. A more deeply rooted reason is that I've been under the influence of Taiwanese beauty culture for several years (since 2003), that paler is more desirable. Luckily, I'm married to a man who loves me for me and will be ok with my skincare choices. But now that I'm a mother to a beautiful tri-racial daughter and her soon-to-arrive sister, I've been having these thoughts that maybe I should ease up on the whitening aspect of skincare. My toddler's skin tone is between my husband's and my skin tone. She leans more towards my husband's side, actually. If I continue on this path of using whitening skincare products for my own sense of vanity I need to ask myself what message I'm sending to my children. If the message is the same as what I've internalized, that paler is more beautiful, then we have a problem. I don't want my girls thinking they need to change the color of their skin in order to feel beautiful to other people, or that they aren't beautiful in my eyes. This "paler" thing is Mommy's issue, not their's. Everything about her is beautiful. All she knows is that she's loved and safe with Mommy and Daddy. Why would I want to be the person to introduce self doubt to her through my own actions? Or, I could be wrong on this whole thing! Maybe she won't even care because we've done our best to raise a self confident person. But now that I've come face-to-face with this concern of mine, maybe it's time to revise my own way of thinking. Maybe the message I should be sending to my daughters is to be conscious about their beauty regimen (when they finally develop one). "Protect your skin from the sun's UVA/UVB rays and choose from brands that don't do animal testing." That's a better message in my opinion and needs to start with me. 2) When I replenish any skincare or makeup item, I will choose from brands that do not do animal testing.